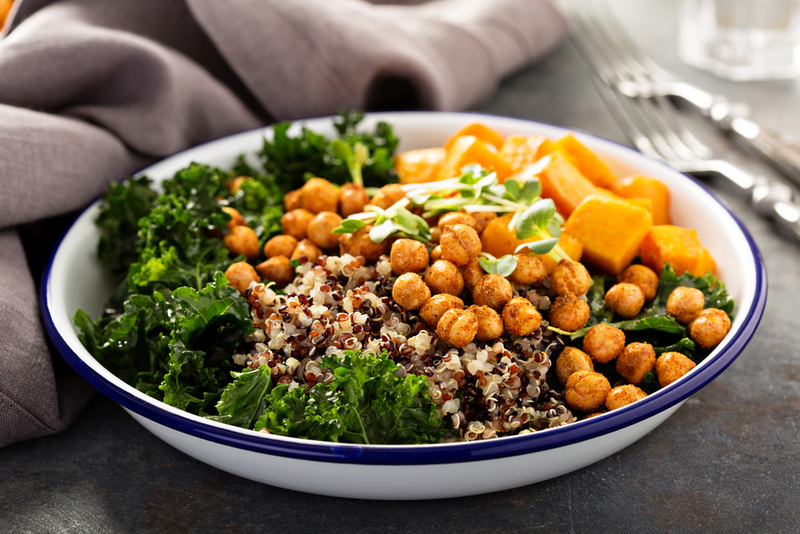 When it comes to superfoods, you may think big and associate them with hard-to-pronounce words like royal propolis, acai berries, chlorella, ashwaganda, and more. Yet, this isn’t always the case. There are a whole load of foods that have been circling your plate for quite a while, and you never realized that they too were superfoods. One of those foods is ginger root. Yep, that simple little side ingredient that comes with your favorite sushi dish or is blended into your favorite soothing tea. While it may seem a bland ingredient, it’s far from it. In fact, we have to admit, its benefits are largely underwhelmed by public view. However, this tan-hued spice has been a notable wellness addition to many civilizations over the course of thousands of years. In ancient China, ginger was used for its soothing properties. In ancient Egypt, it was used as to cure many common ailments. While we have modern medicine, today we bring to you a round up of three ways to use the root in your daily life. 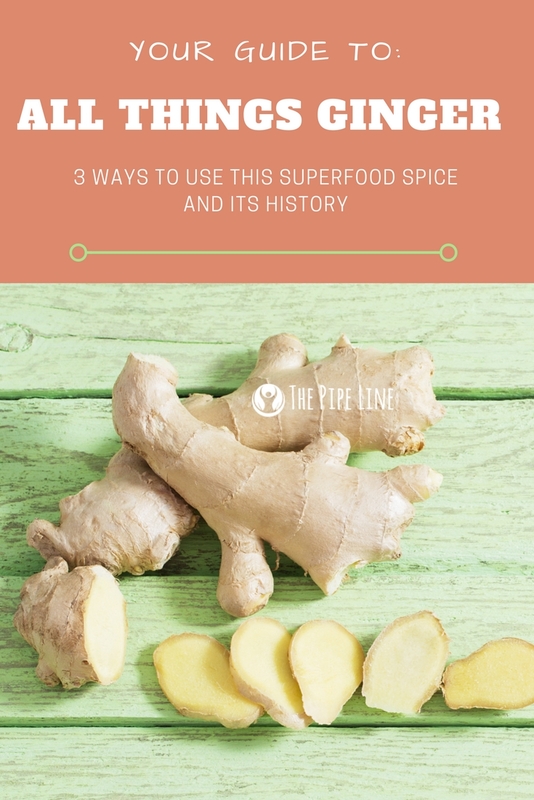 Before you dive in and expand your knowledge base on this spice, make sure to grab our Organic Ginger Root Powder and Ginger Root 100% Pure Essential Oil so you can indulge in the few recipes below! 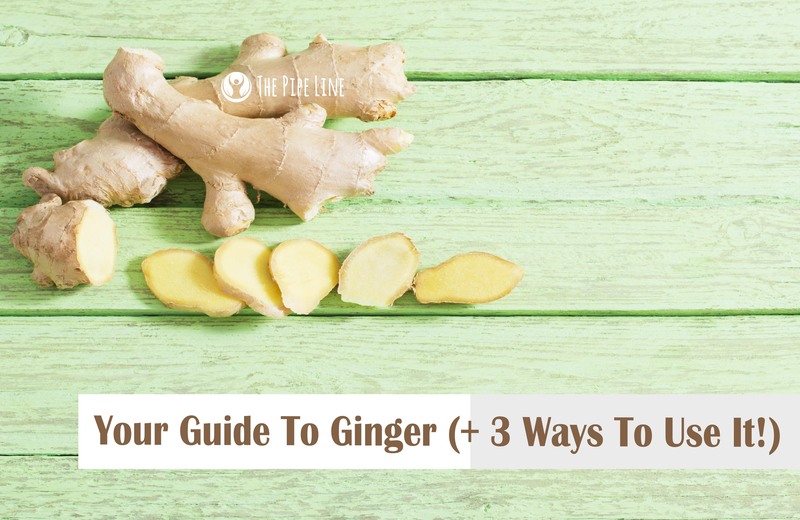 Ginger has been used since ancient times in culinary endeavors as well as skincare treatments! 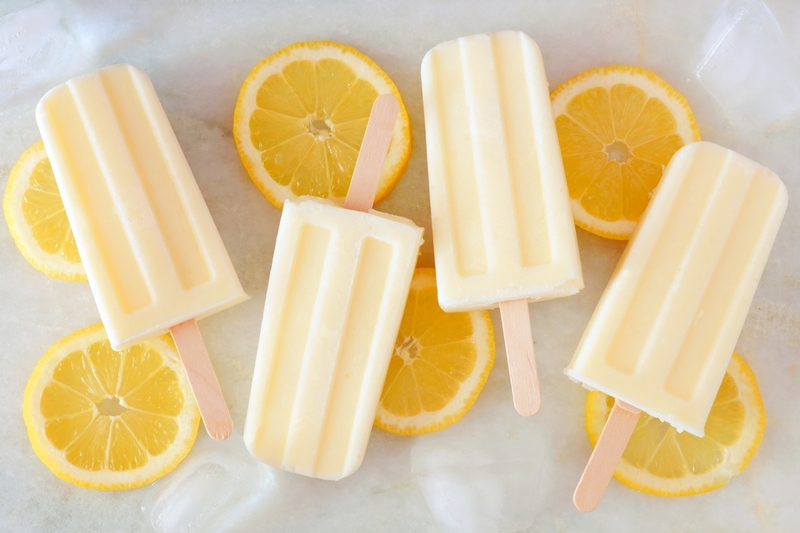 If you want to make a cool, refreshing treat (that doesn’t scream sugary indulgence) then this recipe for ginger beer ice pops are a definite must-make. With superfood ginger, and tart lemon, you can’t go wrong! First, cook your rice on the stove according to the directions. Then, add EVOO to your sweet potatoes, place on an oven-safe tray. Cook them for 30-40 minutes on 375 degrees, until slightly brown. Saute kale on your stove with 2 tablespoons water, 1 teaspoon EVOO. Mix over medium heat until wilted. Arrange all items in a bowl.